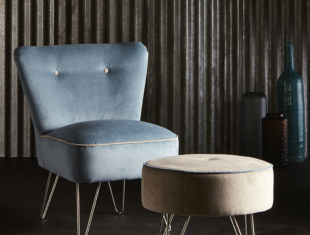 A modern take on a retro style. 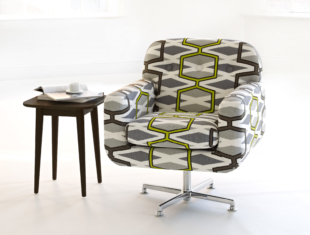 This collection was inspired by taking the best of mid-century design and combining it with contemporary lines, to give it a modern day look. 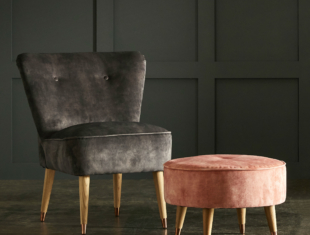 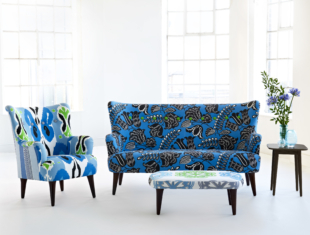 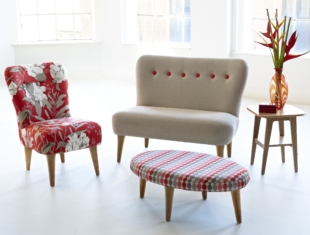 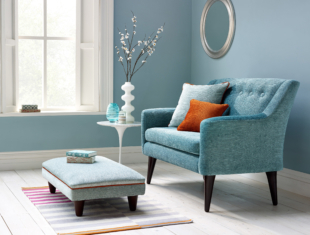 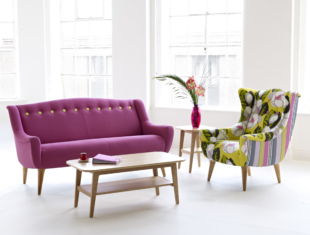 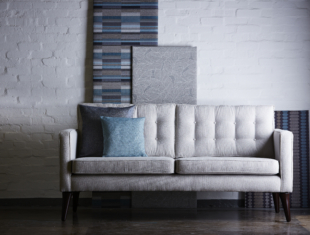 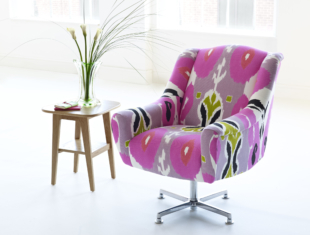 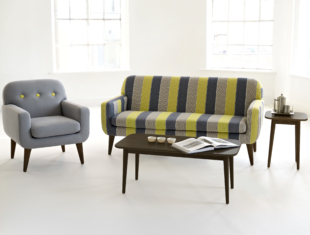 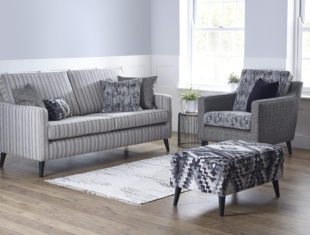 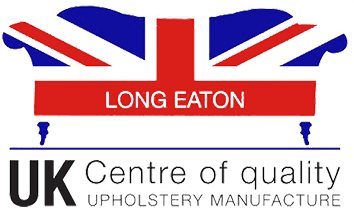 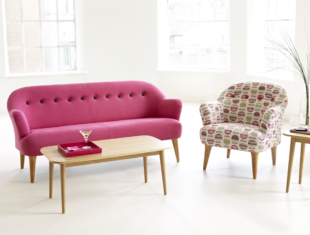 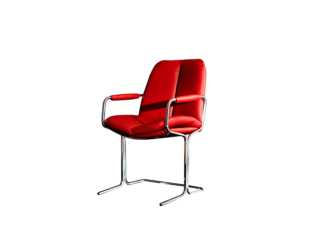 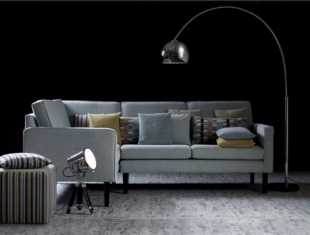 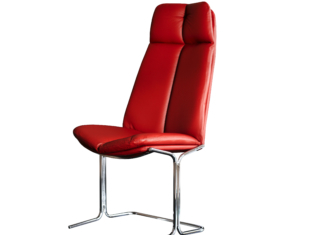 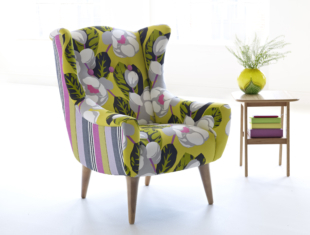 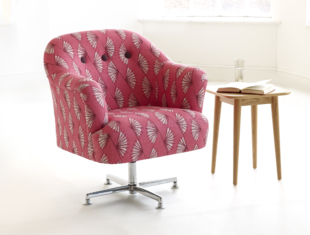 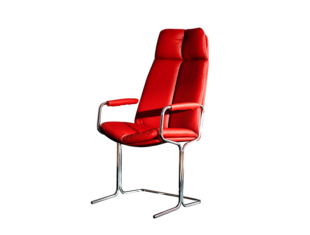 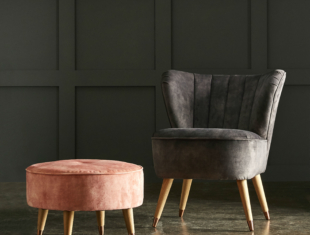 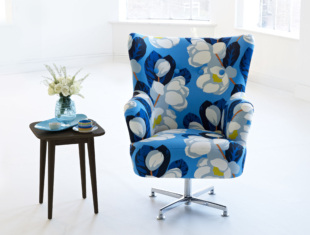 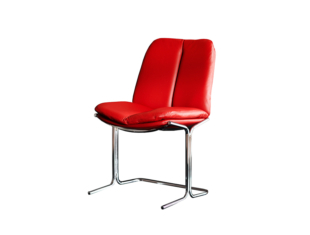 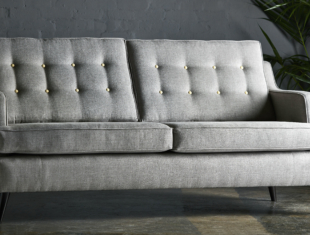 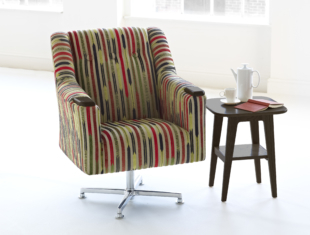 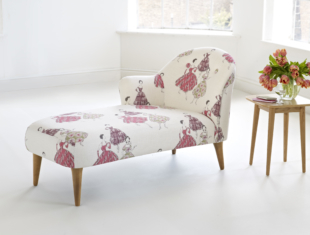 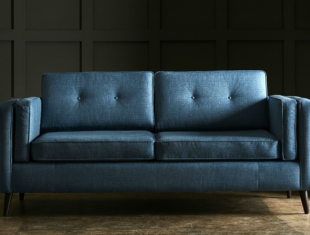 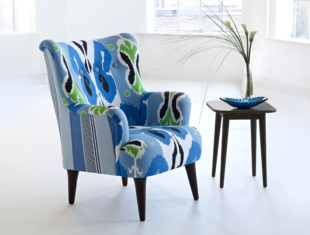 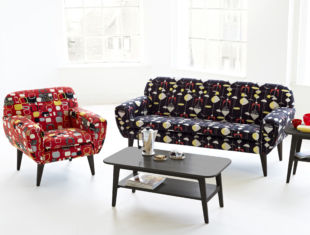 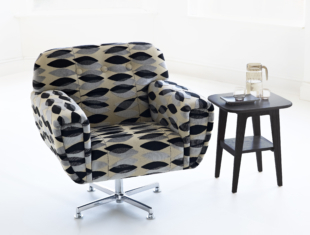 Design features include classically splayed tapered legs, hand-finished upholstery detailing and accent buttons.